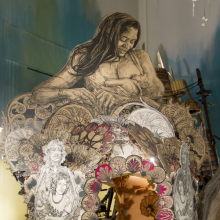 Swoon: Submerged Motherlands is organized by Sharon Matt Atkins, Managing Curator of Exhibitions, Brooklyn Museum. 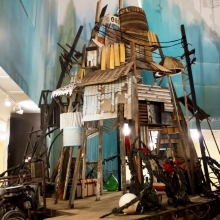 Generous support for this exhibition has been provided by the FUNd. 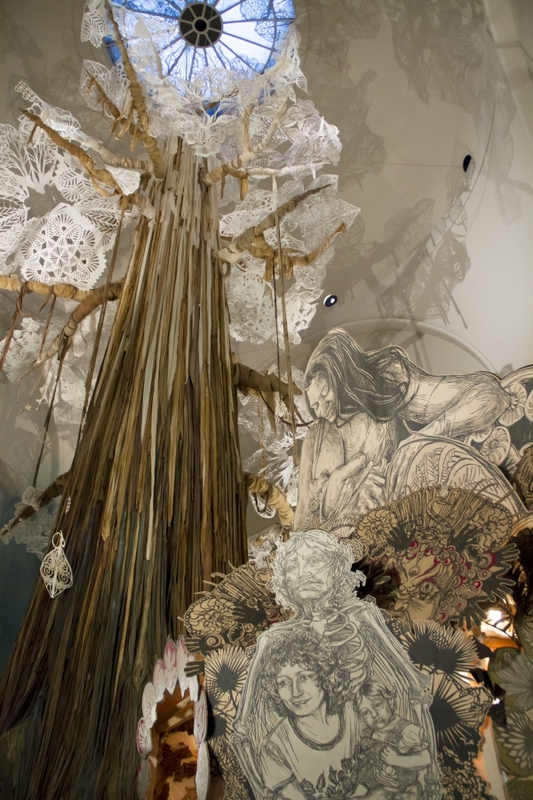 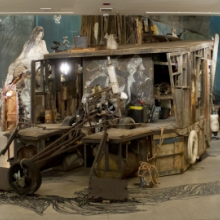 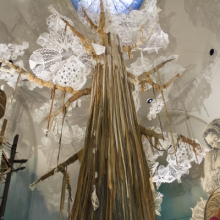 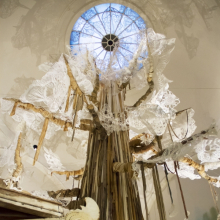 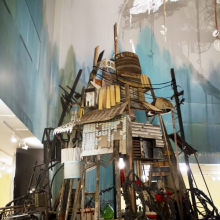 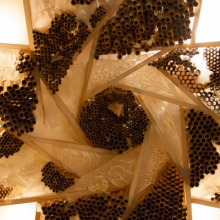 Swoon talks about the inspiration behind her installation Submerged Motherlands.